Another week has passed already? And, still no books finished, however, there is hope on the horizon that one or two may get done this week. 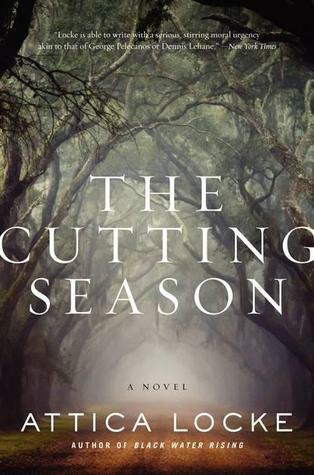 I signed up for a TLC tour before taking the blogging break and having the medical stuff hit so I am starting The Cutting Season by Atticus Locke. I liked her Black Water Rising so this should be good. 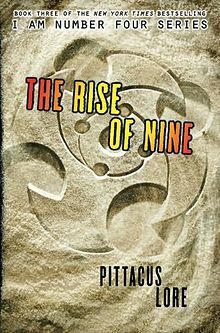 And, my daughter has to read 1,000 pages by October 18 (doesn't that seem like a lot for 7th grade?). Anyway, we're reading some of those pages together. We finished a British book called Olivia's First Term: Stage School, which was cute and fun. She also has to read a classic so now I am hearing bits of Alice in Wonderland and we watched the Johnny Depp version Friday night. I am working on planning my 30th high school reunion. I planned our 5th, 10th, 15th, 20th, and 25th pretty much all by myself and swore I wouldn't do it again. It's too much work. But, here I am doing the 30th. We've got a DJ and are about to solidify the date and location (SO expensive!). Anyone have feelings about July versus September? September is WAY cheaper. Once we've got the place reserved I think I am going to announce that someone else can do all the other planning 'cause I am pretty much done with this given all the other stuff that's going on. Is that bad? What am I looking forward to at work? We are waiting for a PO for $1,000 so that my librarian colleague and I can go buy books at Chaucer's, our local indie bookstore! How much fun is that?! I hope all of you are doing well out there in Blog Land!